LAHORE: In a rather impressive show of efficacy, operations wing of the Lahore Police, during June 2018, arrested 157 accused named in 121 cases besides recovering Rs7.6 million from the held who belong to at least 58 different gangs. 113 proclaimed offenders (POs) and 733 court absconders (CAs) were also arrested in June. 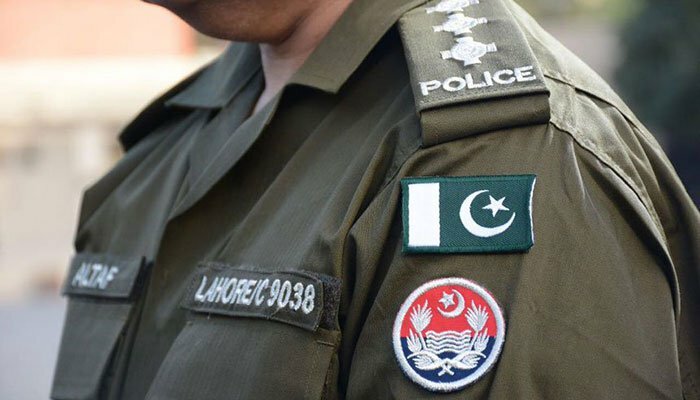 According to a statement issued here, DIG (Operations) Shehzad Akbar had directed police officers to strictly implement the National Action Plan and make all-out efforts to curb crime in the city while arresting those involved in unlawful activities. Following the directives, all divisional SPs increased their efforts against criminals and showed excellent results during the month of June by arresting 157 criminals of 58 gangs, involved in heinous crimes, 113 POs and 733 CAs of both A&B categories. Moreover, 231 cases were also registered against 237 accused over illegal possession of weapons and the police recovered 1 Kalashnikov, 8 rifles, 11 guns, 241 revolvers and pistols, 6 daggers and 1,373 bullets during the said period. During the course of action against drug dealers, 376 cases were registered and 389 culprits were arrested besides the recovery of 17.27 kg heroin, 72.18 kg hashish, 620 grams of opium and 13,217 bottles of liquor. 52 cases against gamblers were also registered and 317 accused were arrested by the operations wing.